Thousands of Americans won’t be able to get a new passport or renew their existing one until they pay off their tax debts now that the IRS is cracking down on a law passed by Congress in 2015, the Wall Street Journal reports. The 2015 law says that the IRS and State Department must deny or revoke passports from any taxpayer who owes a debt of more than $51,000 in taxes. Currently, 362,000 people fall under this law that began to be enforced in February 2018, the IRS told the Wall Street Journal. The IRS is now sending the names of people affected over in batches to the State Department, and it confirmed that passport denials have already occurred and that one debtor paid off $1 million to avoid being denied a passport. Not surprisingly, that person wasn’t the only one to be incentivized by the possibility of having their travel privileges revoked. By the end of June, more than $11.5 million had reportedly already been paid off in full by 220 debtors, and another 1,400 people have signed installment agreements to ensure that they can apply for a passport. For now, the IRS says they are only denying new passports and passport renewals instead of revoking current documents, which means that anyone affected by this new law can travel abroad until their passport expires. After that occurs, they will need to pay off their debts—or arrange to pay them off in installments—before they can be given a new one. While this law applies to anyone with a federal tax debt of more than $51,000, there are a few exceptions. 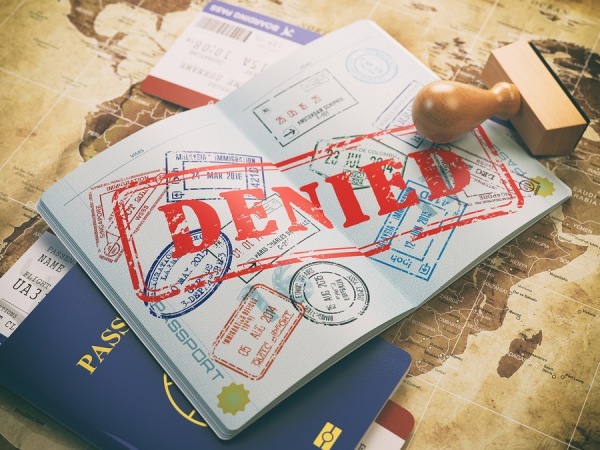 If you’ve filed for bankruptcy, been a victim of tax-related identity theft, are located within a federally declared disaster area, or have debts determined to be “not collectible due to hardship,” your passport is not at risk. Those who are serving in designated combat zones will also have their passport denial postponed.